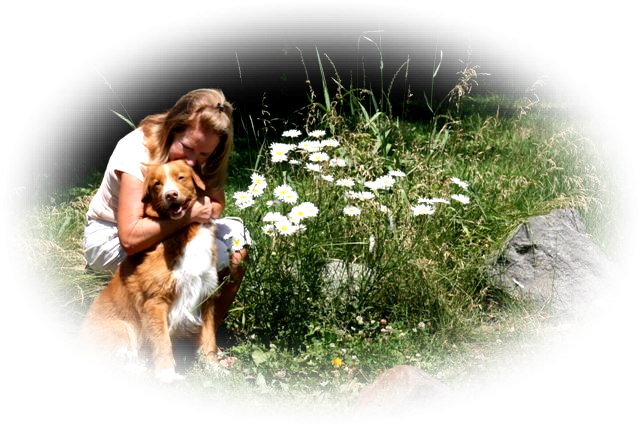 Welcome to Brynwood Tollers located in St. Paul, Minnesota. We are devoted to our Nova Scotia Duck Tolling Retrievers and take pride in our commitment to this outstanding , still rare, breed. Our dogs are an important part of our lives. We limit our numbers so we can always give maximum attention to every dog in our home. Our interest in the breed ring and other venues, grew out of our love for showing our appaloosa horses for many years with our family. Our first Toller, "Bryn" was imported from Nova Scotia, Canada and thus our kennel name was established as Brynwood Tollers in 2004. We strive for a balanced Toller with brains, beauty and temperament... enabling them to go in the breed ring, obedience ring, agility, rally or field venue.